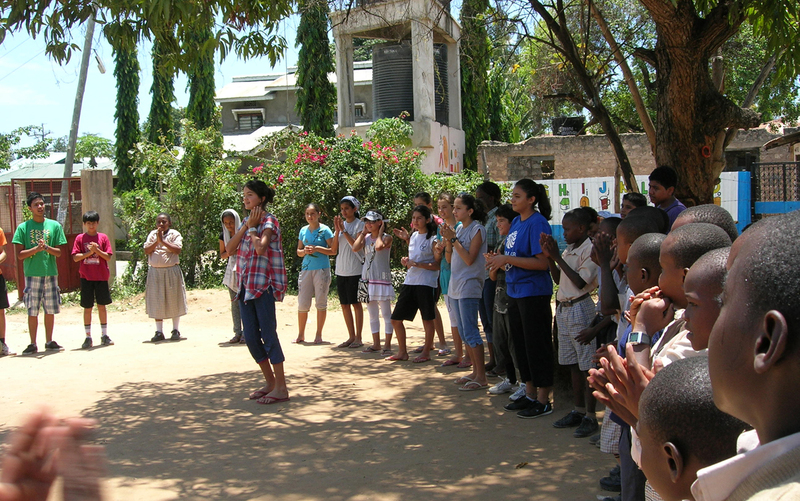 The Charity is well supported by local schools. visitors not to go near Mombasa – this advice was lifted in 2015.
several of these schools have visited Unity School in Mombasa. with a social service project in 2004. Since then they have come to Unity School to take Music and PE lessons. They have taken Unity pupils to the Academy to use computers and Food Tech rooms. They have played football against Unity on the local, uneven, no line markings football pitch. The pupils from the Aga Khan have also taken the Unity team to play on their all weather, artificial turf pitch. 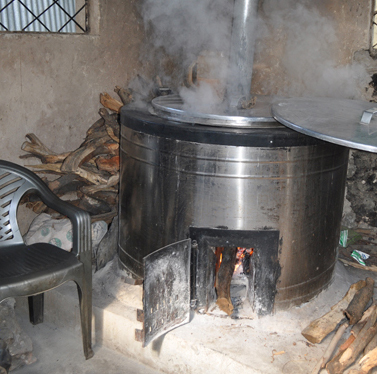 More recently, Aga Khan student’s raised money to purchase a Jiko for the kitchen to reduce the amount of smoke and wasted heat. (The Charity then purchased another, to complete the job). 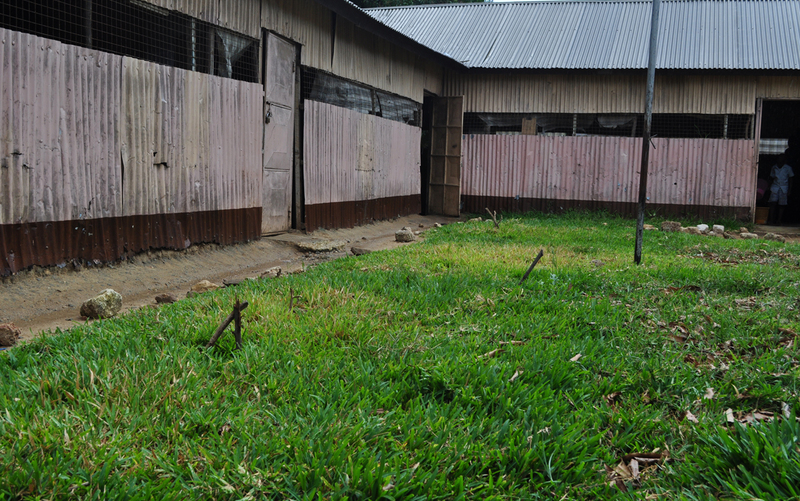 They also planted grass in the Unity School compound to reduce the amount of sand blowing around – and it looks nice! Twice a month the Aga Khan organise a bus to collect pupils from Unity to take them back to the Aga Khan for a morning, where the Unity pupils can use the Aga khan facilities, overseen by their pupils. One of our major supporters is the International School, Eindhoven. 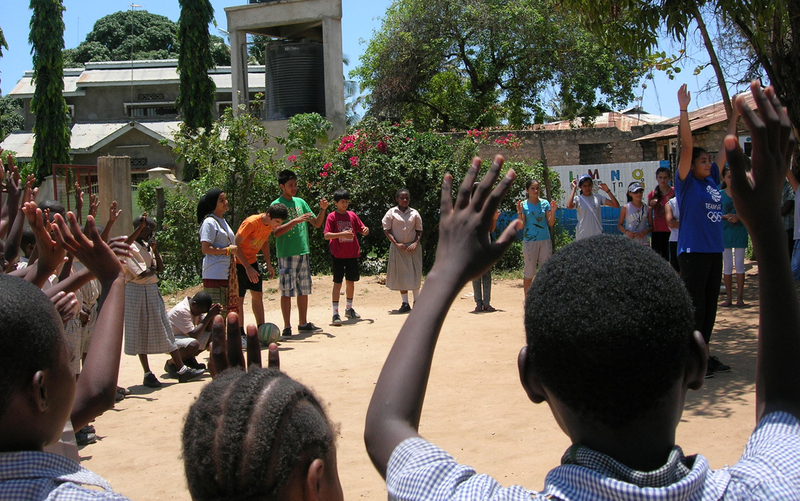 Click here to find out how the ISE school is making a huge difference to the lives of the children at Victory School, Mombasa. 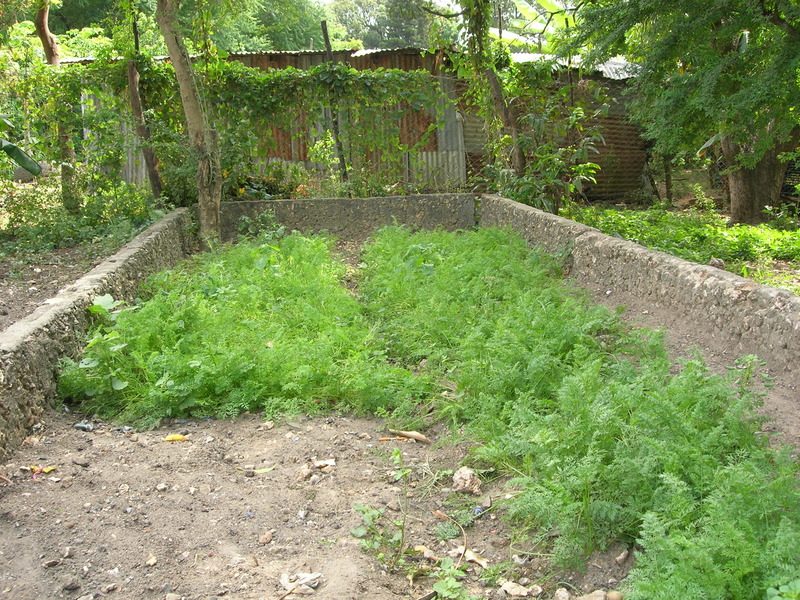 Pupils at Broadwater School have raised funds for a garden project that has enabled children in the orphanage to grow vegetables to supplement their rather basic diet. More recently, they have been buying T-shirts and adding creative designs. 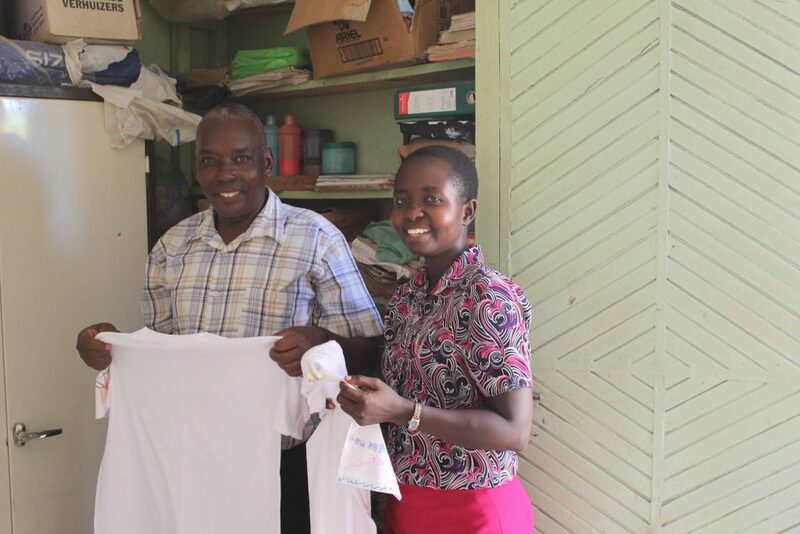 When finished the T-Shirts are sent to Unity School where a new T-shirt is a luxury item for most students. Bishop Luffa School, have been raising funds since David and Jessica Groves were students there and were part of the first group to visit Kenya in 2002. For the past three years Wilson House have held a Christmas Fair, raising an average of £900 each time.